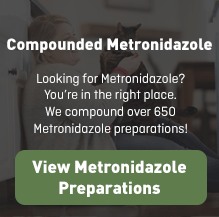 Great Care, Delivered. It's only natural. 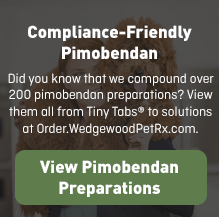 Wedgewood Pharmacy's exclusive MediMints dosage-form takes advantage of many horses' affinity for this natural taste. 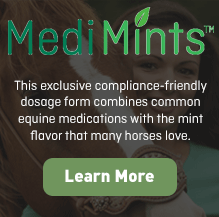 By combining common equine-medications with the mint flavor that many horses love, MediMints provide one more option that may help improve compliance. It's only natural.